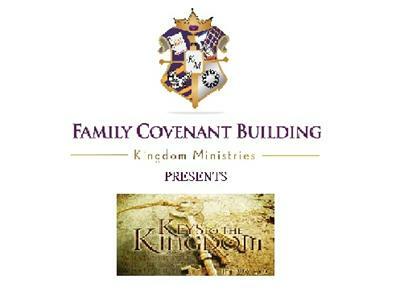 If you liked this show, you should follow FCBKMinistries. Sometimes the hardest thing to do in life is WAIT. However, several passages in the Word of God admonishes us to do so. What are the benefits in waiting? 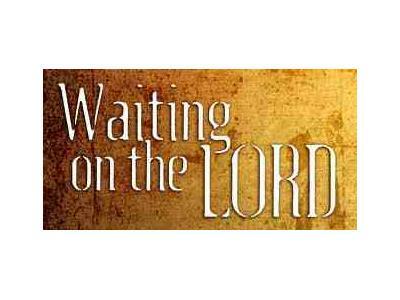 Tune in tonight online at blogtalkradio.com/fcbkministries or to listen by phone or to speak with the host (Pastor Welch) dial (347) 838-8227 to discuss "Waiting".